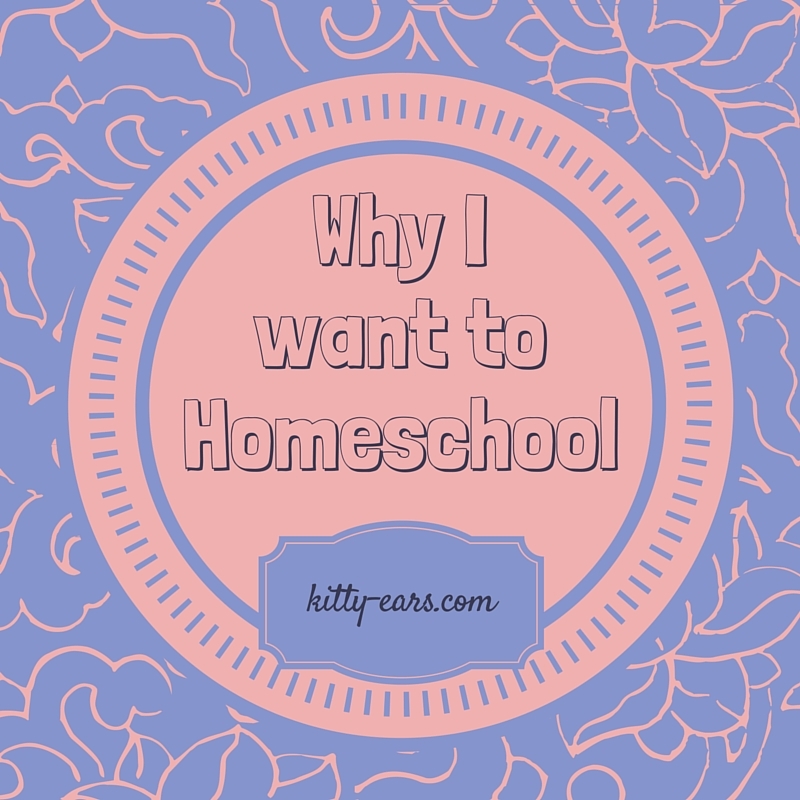 Why would I want to home-school? 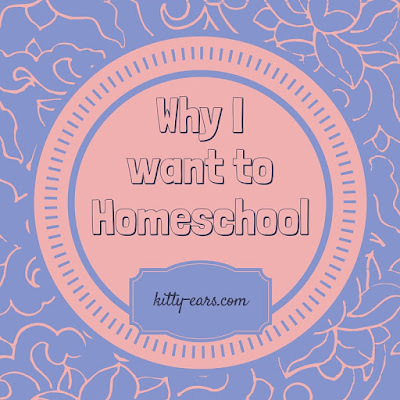 I've wanted to home-school my potential kids since I was 10. I really mean that. 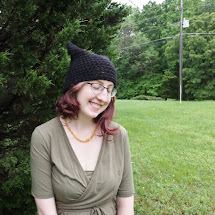 But now that I am an adult and actually have said kid-- apparently my desire needs some backing up. You'll change your mind when he's 5. You'll want a break. Why wouldn't you want your kid to be salt and light in the public school system? You know all mass shooters were home-schooled. Your kids will not know how to be social if you don't send them to school where they can hang out with other people. Are you part of that quiver-full movement? Uhm. What? (especially number 3. I was livid). Anyway, after receiving these colorful responses I finally sat down and actually thought about why I have this overwhelming desire to home-school my children. First of all it's not academic. My kid can learn to read, write, spell, and do math at any school in my area. I am not homeschooling because I somehow think I am "better" at teaching him. It's actually quite complicated to explain my reasoning. First of all, life is so fleeting. I only get one chance at raising Reuben and I want to give it my all. The thought of sending him away from me for 8 hours a day when he is just going to grow up and move away (perhaps states or even whole continents) just does not appeal to me. I want to treasure the time that we have. I want to experience his life with him while I can before he grows up and gets his own life. I want to be the one to teach him to tie his shoes in kindergarten. I want to show him adding in first grade. I want to trek though the middle ages with him in second grade. (or whenever we decide to do that era) In short, I want to raise him. I'll have enough time away from him when he grows up and moves. Mr. Adventure and I are blessed to be able to survive on one income. 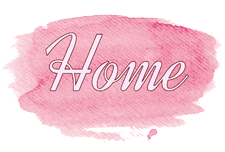 I love staying at home, and the desire for homeschooling comes naturally to me. I am so excited about it. Will it be hard? Of course. Will I love ever second of it? Of course not! But I believe God gave me Reuben for a reason, and I want to cherish every second I get with him. And that is why I want to home-school.